The University of Cincinnati’s College of Design, Architecture, Art, and Planning is, year-after-year, ranked among the very best design schools both nationally and globally. DAAP is dedicated to living up to their acclaim by challenging their students academically while supporting them personally so students are engaged, prepared for lifelong practice, and invited to lead in their respective fields. 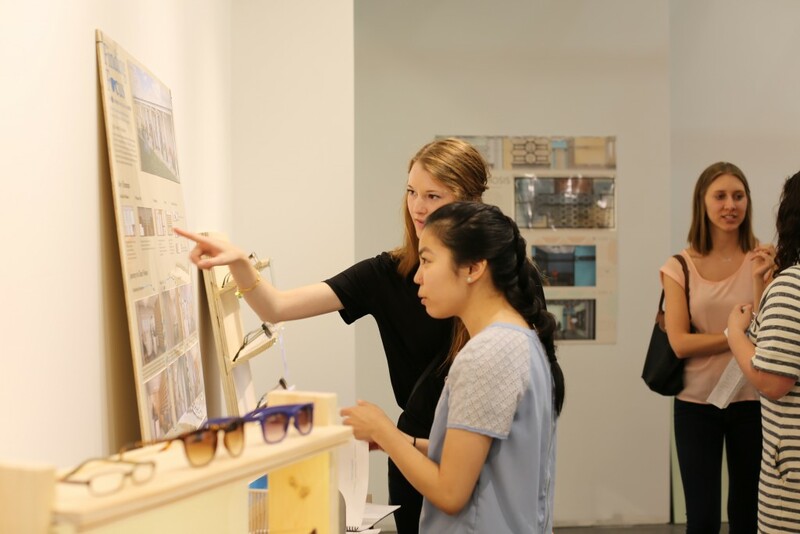 Luxottica has upheld an ongoing relationship with DAAP through a multitude of store design and product design studios. These studios span the course of a semester and provide the students with real-world experience while providing Luxottica with fresh, innovative design ideas for future initiatives. The most recent of these studios was initiated by OneSight and culminated last Friday, April 15th. 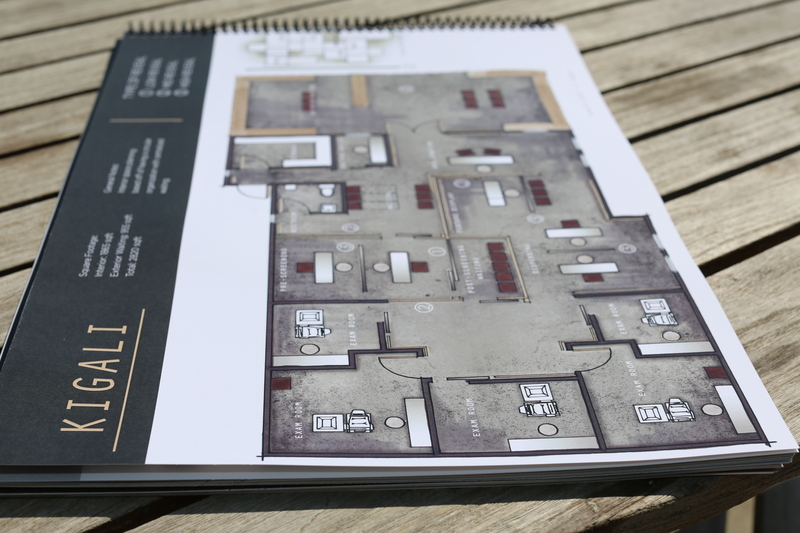 In January, OneSight met with a group of 20, third-year Interior Design students and introduced the goal of their new project. “In order to scale OneSight’s sustainable solution more quickly, and provide vision care access to more people, we need a vision center design that is patient-centric while also easily replicated and consistent,” says Aaron Galvin, Senior Manager of Strategy and Analytics for OneSight. The objective was for students to create an aesthetically pleasing, yet realistic store design to be implemented in all sustainable OneSight vision centers from here on out. In order to do this, students had to take into consideration the allotted space, local resources, available light, cost, language, and other obstacles that come with building sustainable vision centers in developing countries.